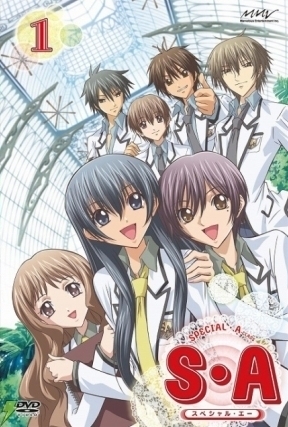 S.A Special A. DVD cover. Wallpaper and background images in the Special A club tagged: special A. ....hahahahhhahhhahha ang cute talaga ni kei takishima!